In this video, contributor and drone pilot Justin Sullivan shows us the beauty of the Namib Desert in the southwest African country Namibia. It runs for about 2k km (around 1.2k mi.) along the coast of western Africa, also including territory of South Africa and Angola. It is believed to be possibly the oldest desert in the world. 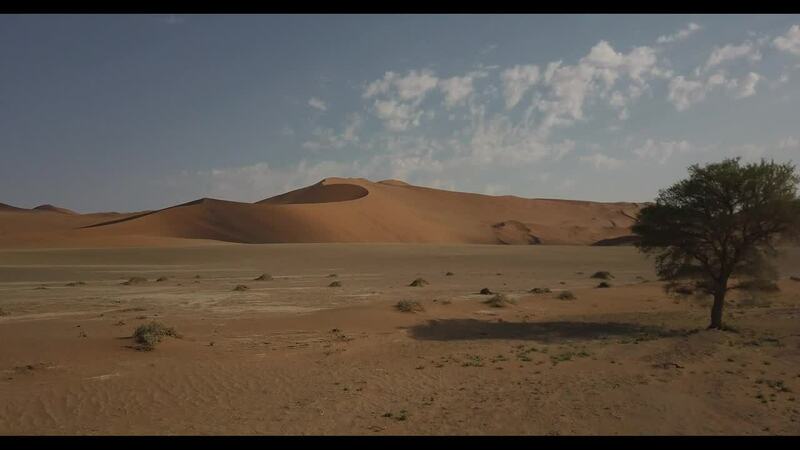 The Namib Desert was seen by millions after it was used as a primary filming location for the 2015 post-apocalyptic movie Mad Max: Fury Road.